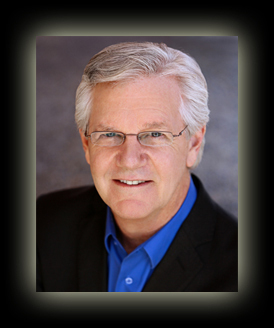 Dr. Bill Crawford is a licensed psychologist, author of four books, organizational consultant, and speaker. Over the last 27 years he has created over 3,300 presentations for such organizations as Sprint, Shell, The American Medical Association, PBS, and many other organizations and professional associations both nationally and internationally. 1) Can you tell me how this "Life from the Top of the Mind" philosophy of yours is unique? 2) I understand that it is a three part system. Can you speak a bit to what each part is about and what it does? 3) I also see you feel that this system can be applied to any aspect of life. Can you give some examples? 4) How do you work with individuals and organizations using this system? 5) I understand that you are a fan of great quotes. Do you use them in your seminars and your books? 6) I see that you have actually written 4 books, can you speak a bit about what they are and how our listeners can get them?